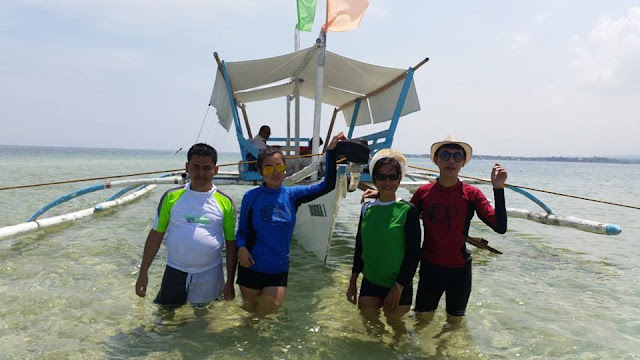 Upon reaching Campalabo islet at around 10 a.m., only a small portion of the sandbar was visible and not submerged underwater. This was just enough for our ambitious photo shoot. 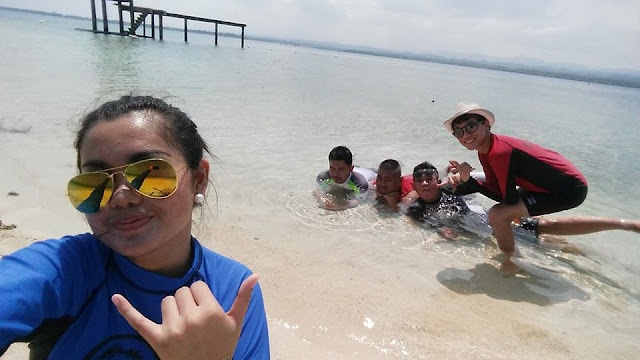 We were the only group at Campalabo islet when we went there. It kind of gave us the feeling that we own the island, at least for that day. During low tide, about 1 hectare of the islet surfaces above water alongside the nearby Paril rock formation that appeared after typhoon Amy in the 1950's. It is worthy to note that Campalabo islet is now a protected marine sanctuary where marine life can breed. Gone are the days when fine white sand from this area is illegally quarried and young fish and marine life are prematurely harvested. 1. I Owned an Islet, At Least for a Day! I owned an islet for a day. Well, I did not officially own one. But it felt like we did considering the fact that we were the only ones there at the time of our visit. The waters around Campalabo is crystal clear. It's an amazing experience to bathe in those waters without fear of what's lurking underneath. I can see through the seabed. Campalabo has a white sand beach with crystal clear waters. It is a quiet place away from urban spoils. How else can it be not a good place for chilling? 4. It's A Fine White Sand Beach, Naturally! One of the reasons why this is now a protected seascape is the demand for fine, sugary white sand for resorts elsewhere. Truly, Campalabo's sand is amazing. You can walk barefoot on it and not worry about stepping on sharp stones of pebbles. Campalabo sandbar and the area around it is a government-protected seascape. 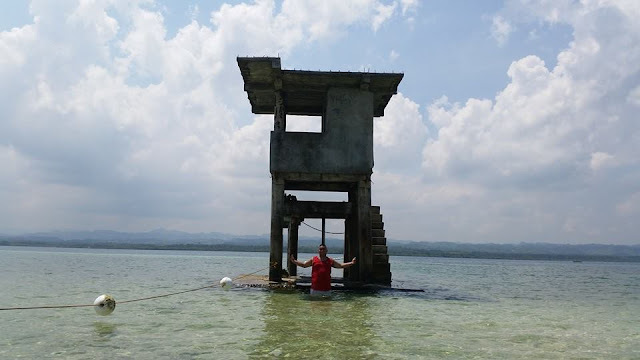 There is a Bantay Dagat watchtower constructed in the area. 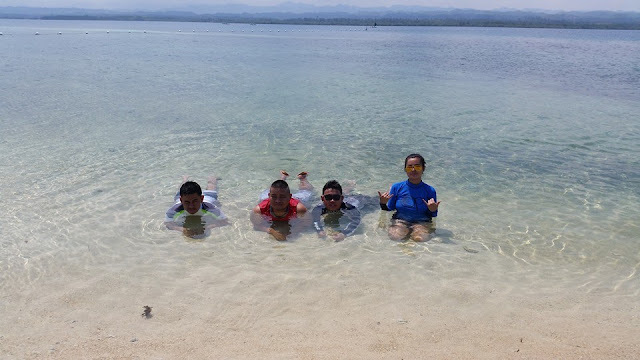 It helps keep away illegal sand mining operations and fishing within the marine sanctuary. 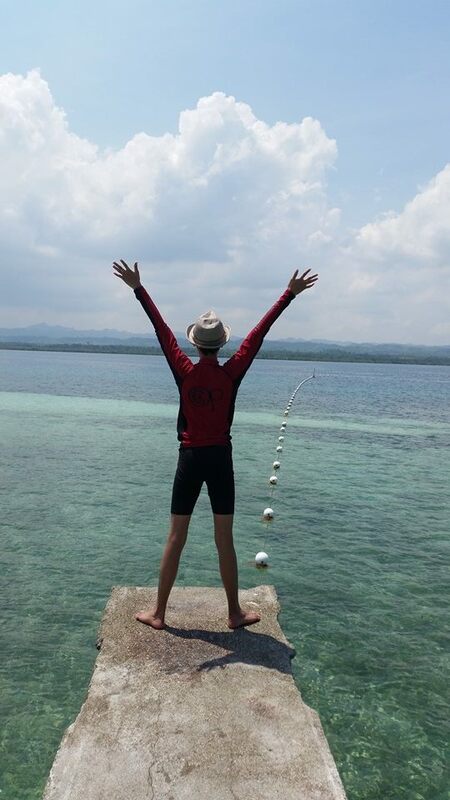 I had the time to be carefree at Campalabo. 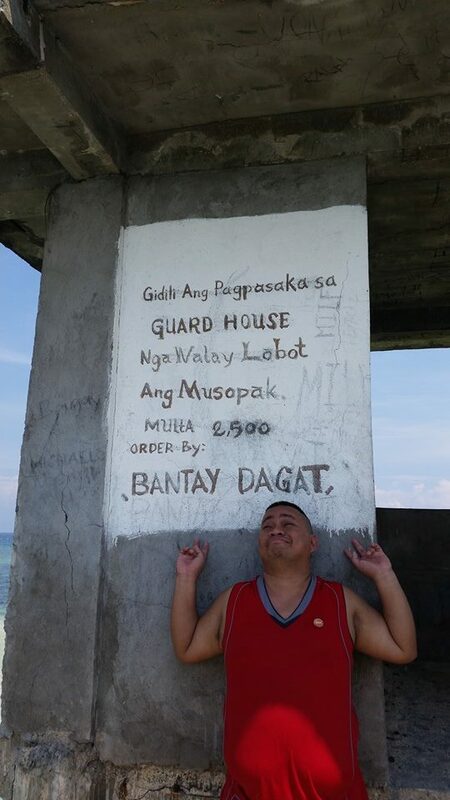 Access to the guardhouse was supposed to be restricted and carried a PhP 2,500 fine. We got there anyway. It was but an abandoned concrete structure with no one around. Hooray for those who do not know how to swim or are afraid to swim in the open sea. They are able to fully enjoy an alternative for snorkeling at Campalabo islet. Small fish can be seen swimming even at ankle-deep waters. It also kind of gives you the feeling of going to a fish spa in the wild. You do not even have to pay extra for it. Sadly, our phone cameras cannot capture the beauty of shallow water marine life as most of the fish blended with the color of the sand and water. 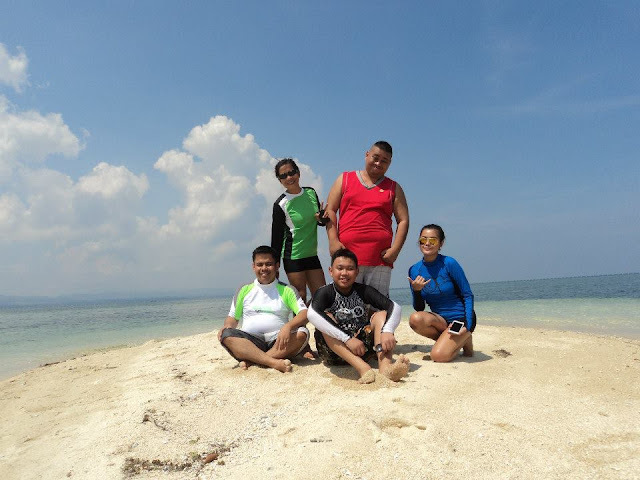 Have you been to Campalabo Sandbar in Pinamungajan, Cebu? Care to share your experience? Use the comments section below to share. I live in Toledo and I've heard of this but I haven't really tried it! Thanks for sharing! Another place to have an adventure in! Ka nice gud dire Sir! Murag ganahan sad ko muadto didto dah. 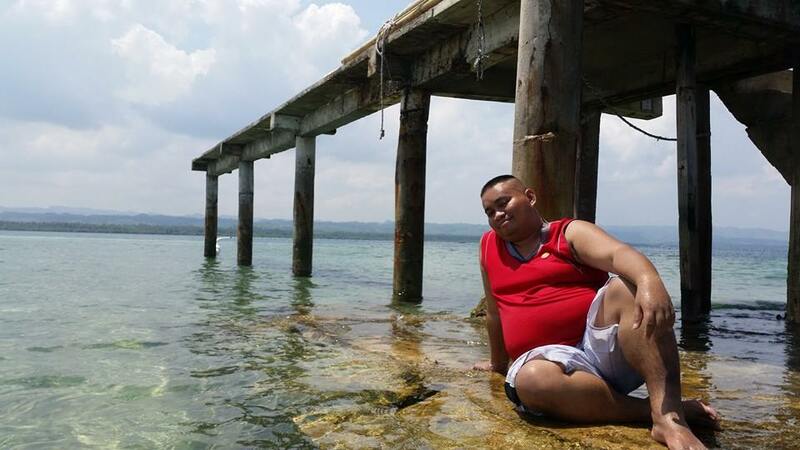 Nalingaw ko sa imong mga photos hehehe. That's the smallest sandbar I've seen to date and just near Cebu! Amazing! What a wonderful place! It reminds me of White Island in Camiguin! 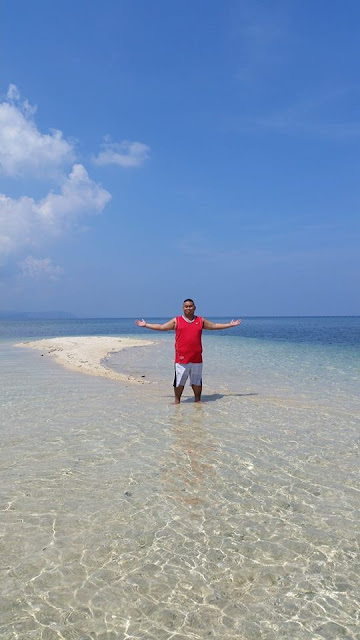 My officemates are fond of island hopping but I've never heard them mention this place yet. 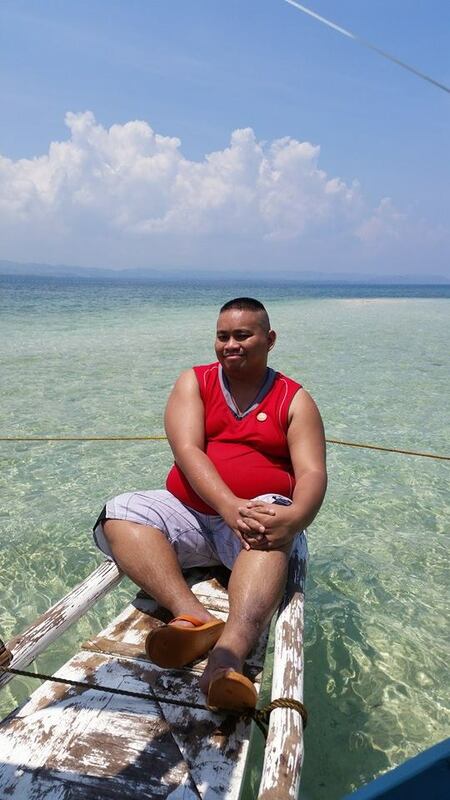 Mangutana niya ko and will definitely suggest this if they haven't been there pa.:) Kanindot sa dagat oi. I would love to visit this place Sir Thadz! I love sandbars! Ahems! mu try jud ko ani ba! 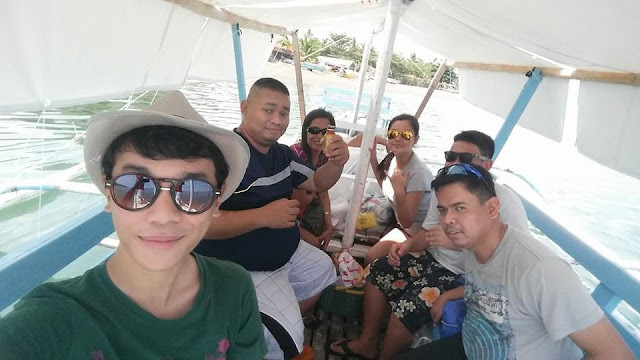 Been to Pinamungajan before on a family beach trip that got me almost killed after I somehow drowned [kay lagi feeling kahibaw mu swim maski dili nya na outbalanced sa bato]. Another one in my bucket list for the best sandboxes ever! Weeeeee..
Wow. A new place to visit and make a package for our site in Cebu Tours.. Very interesting place.